As we did last year, we have once again arranged with some of our amazing sponsors to offer you the option to shop before the retreat and have your orders delivered to you at MOD. An e-mail with all the information about how to place an order has been sent to all MOD attendees - please check your e-mail, including spam folders. Contact the organizers if you did not receive the e-mail. You enter the discount code listed for the shop (see e-mail sent to attendees). You make any note on the order that is instructed by the shop. You list the hotel address as the shipping address. Either print your order confirmation or have the email available on your phone. You pick it up at MOD! What are the benefits of shopping like this? Well, first, you get a discount at awesome shops. Obviously a good thing. You also don't have to pay any shipping, so if you want a few things from each shop, you're good to go. 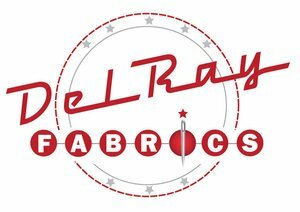 You get the fabric at MOD for any project you'll be working on there. 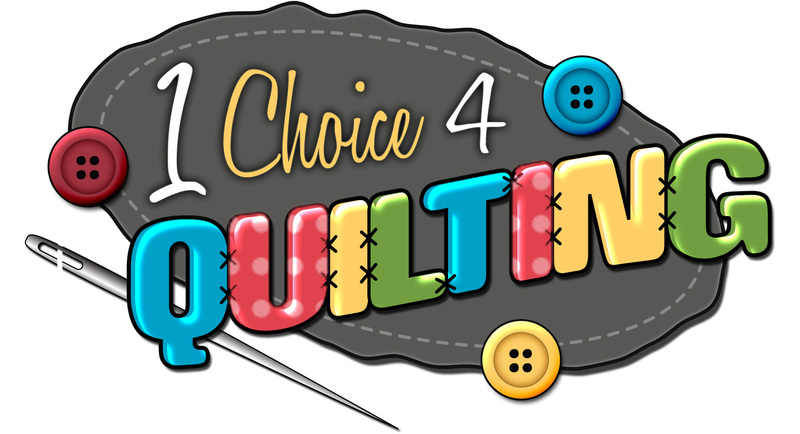 You can get some awesome new quilty apparel to show off during the retreat. And, finally, you support our sponsors who help make the event possible. 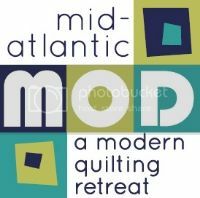 Mid-Altantic Mod: A Modern Quilting Retreat will be held April 3-6, 2014 in Lancaster, PA. Please contact midatlanticmod at gmail dot com for any questions.